Cornelius, NC — No. 56 NAPA AUTO PARTS Toyota driver Martin Truex Jr. finished ninth in Sunday’s Coca-Cola 600 at Charlotte Motor Speedway. 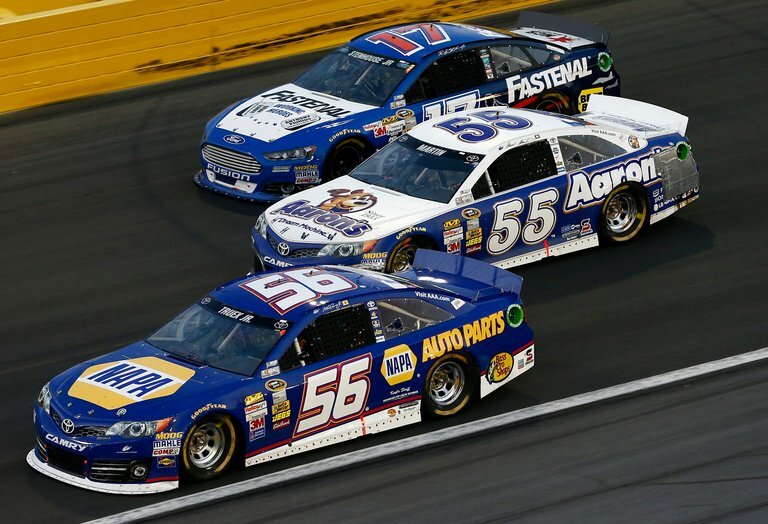 The Michael Waltrip Racing driver started 17th and quickly raced to 10th place by lap 40 giving Michael Waltrip Racing three Toyotas in the top 10. During the middle stages of the 400-lap event, the NAPA driver recorded top-five lap times but needed track position to get back in contention. The break came on lap 261 when the NAPA KNOW HOW crew pitted for two right-side tires. The strategy moved Truex back into the top 10 and 30 laps later, he drove up to fifth. With 15 laps to go, the NAPA Toyota pitted one final time for two fresh tires and when the checkered flag waved, Truex crossed the line in ninth. The finish moved him to ninth in the driver standings. “The whole race was a battle,” said Truex after climbing out of his No. 56 NAPA AUTO PARTS Toyota. It was a long night. We were way better than a ninth-place car. We passed a lot of cars tonight, which was very, very hard to do. Not a lot of guys passed cars like we did. “At the end of the night we just got messed up there on that one restart when we were running third. Everything just played against us tonight — all those restarts that we kept being in the wrong lane and getting shuffled back. Once we finally got shuffled back, the race goes green the rest of the way. We couldn’t gain the spots back that we had lost. The No. 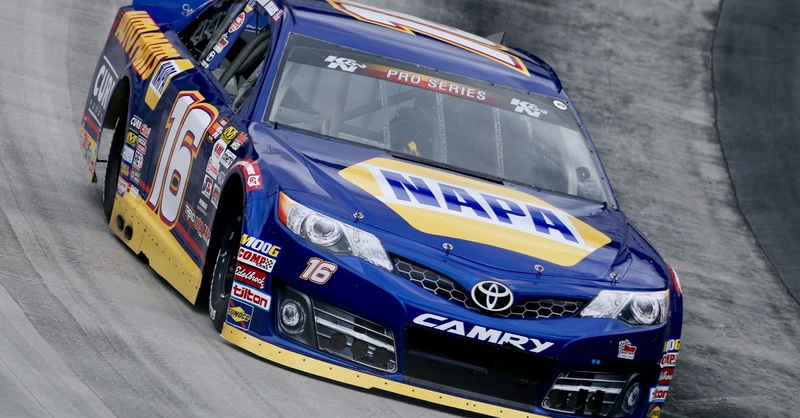 56 NAPA KNOW HOW crew returns to action Sunday at Dover International Speedway.